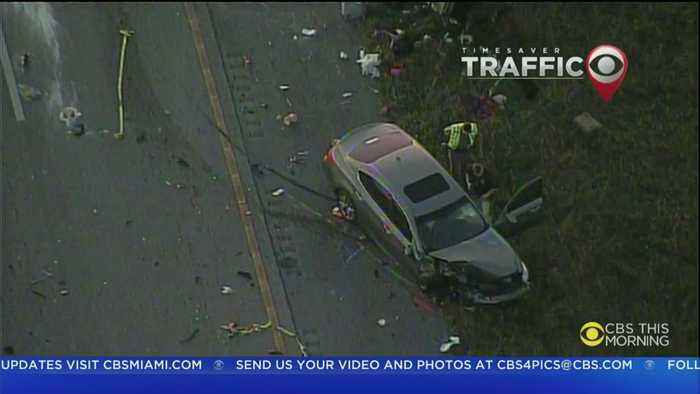 The crash at MM43 involved three vehicles. 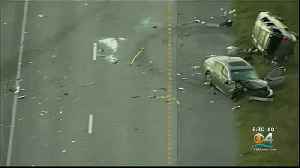 The crash injured two people, one of whom had his right leg severed. 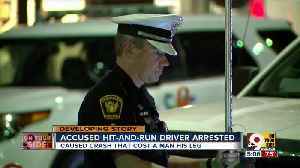 Rashad Allen, 27, has been arrested and charged with vehicular assault and leaving the scene of a crash, as well as.. 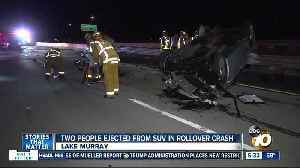 The crash injured two people, one of whom had his right leg severed. 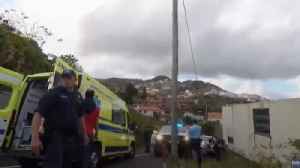 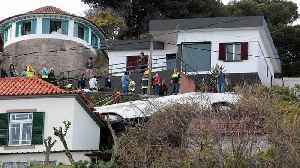 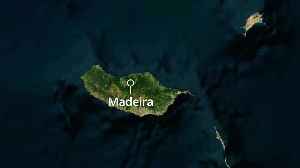 Rashad Allen, 27, has been arrested and charged with vehicular assault and leaving the scene of a crash, as well as "numerous"..
At least twenty-eight people have died after a tourist bus crashed and overturned on the island of Madeira. 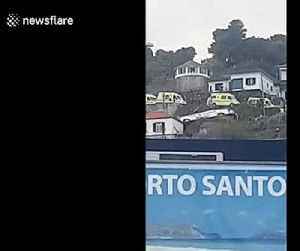 Aftermath footage shows ambulances at the scene of the crash today (April 17).